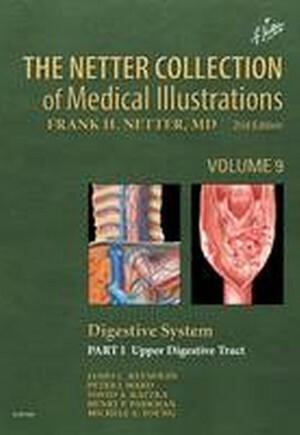 Upper Digestive Tract, 2nd Edition, part 1 in the 3-book Digestive System volume, provides a concise and highly visual approach to the basic sciences and clinical pathology of the mouth, pharynx, esophagus and stomach. 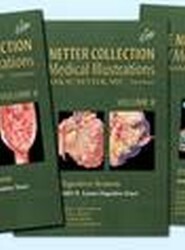 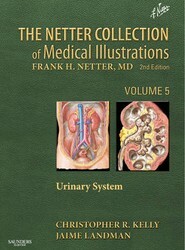 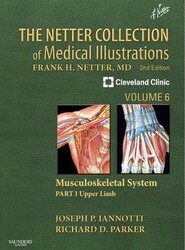 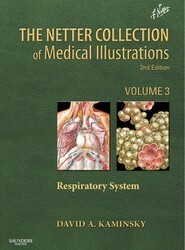 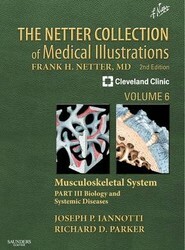 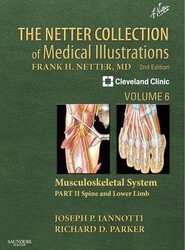 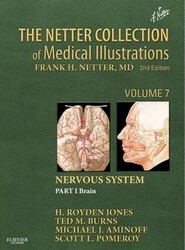 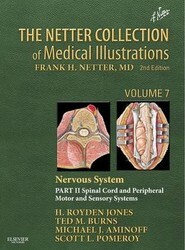 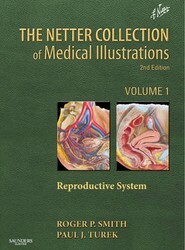 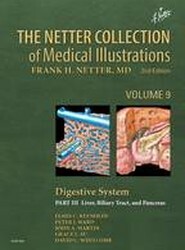 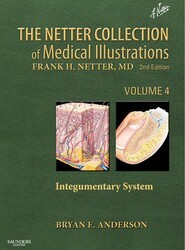 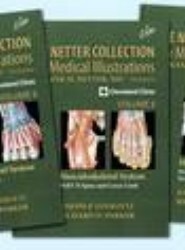 This book in The Netter Collection of Medical Illustrations (the CIBA "Green Books") has been expanded and revised to capture current perspectives in gastroenterology - from normal anatomy and physiology through pathophysiology, diagnostics and treatment. 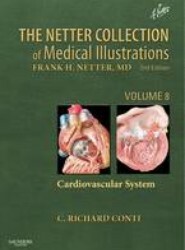 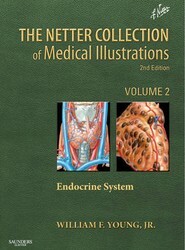 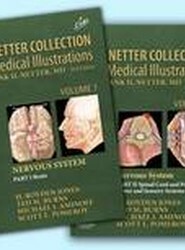 Radiologic and pathologic images supplement the classic Netter illustrations, as well as new illustrations. 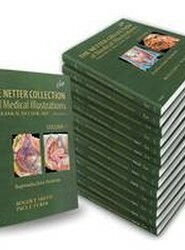 Highlights include neurophysiology and electrical physiology of normal gastric function and disease, Barrett's esophagus, eosinophilic esophagus, and imaging and physiologic complexities of swallowing. 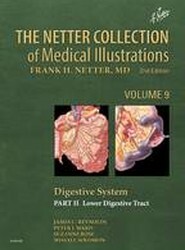 The Netter Collection of Medical Illustrations: Digestive System: Part III - Liver, etc.